This box set consists of both seasons edited together as one continuous episode like the original BBC VHS releases in the mid 80's. Not a patch on the British PAL releases as the PAL releases are in their original broadcast format and some episodes even CAV. 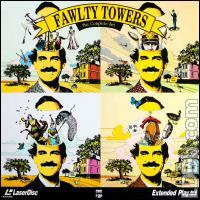 Does this box set warrent contender for worst cover ever?. 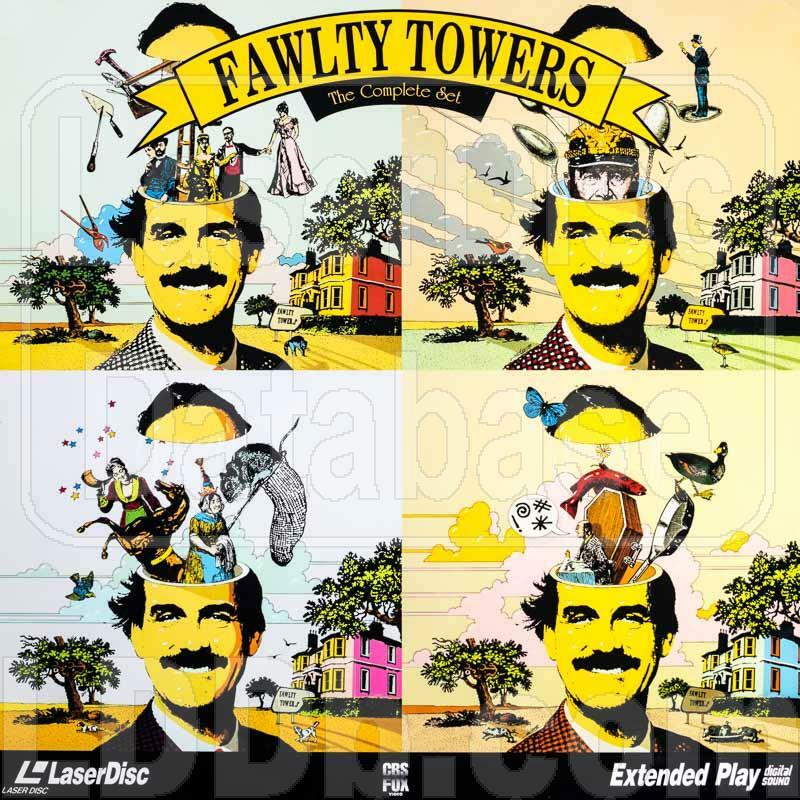 Fawlty Towers is not Monty Python!